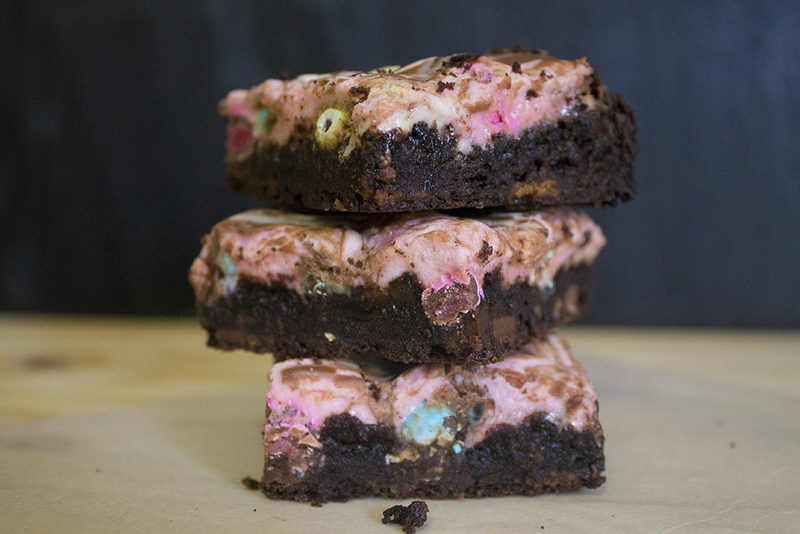 Chocolate brownies that taste just like Easter. Marshmallows and chocolate. What more could you ask for? These brownies are super tasty; sweet, not too chewy on the inside and you can make it under an hour. The ingredients are quite simple and this is really quick to make and bake before having guests over this Easter. 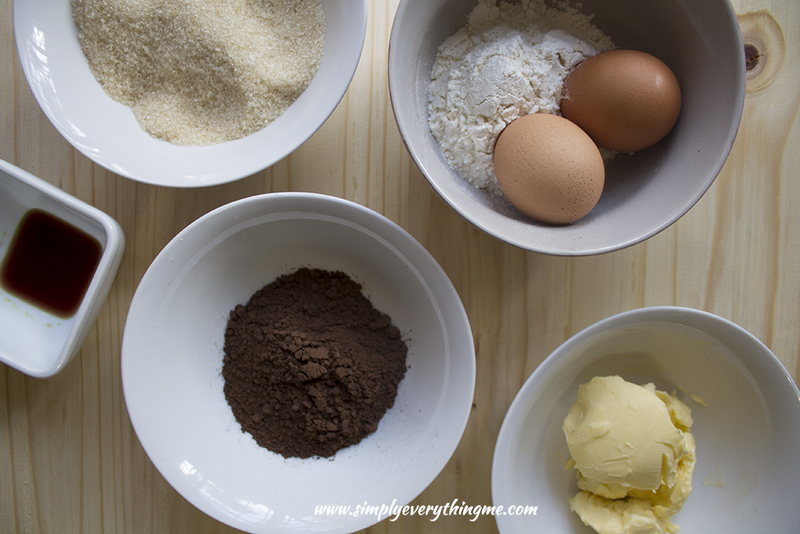 The fun part starts when it comes to the frosting and decoration of your brownies. 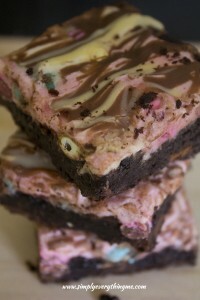 I decided to halve the ingredients for the frosting so that it is not too thick and the overall brownie not too sweet. 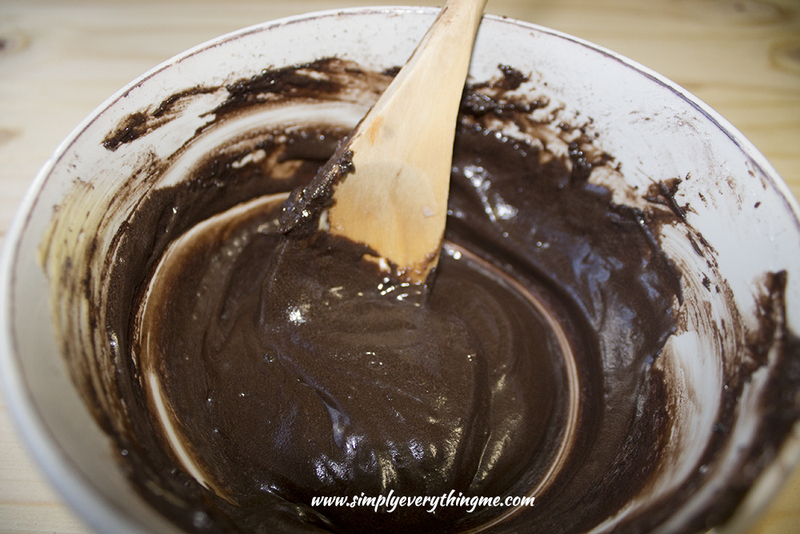 Ensure your frosting is completely lump free and smooth before spreading it over your brownies. 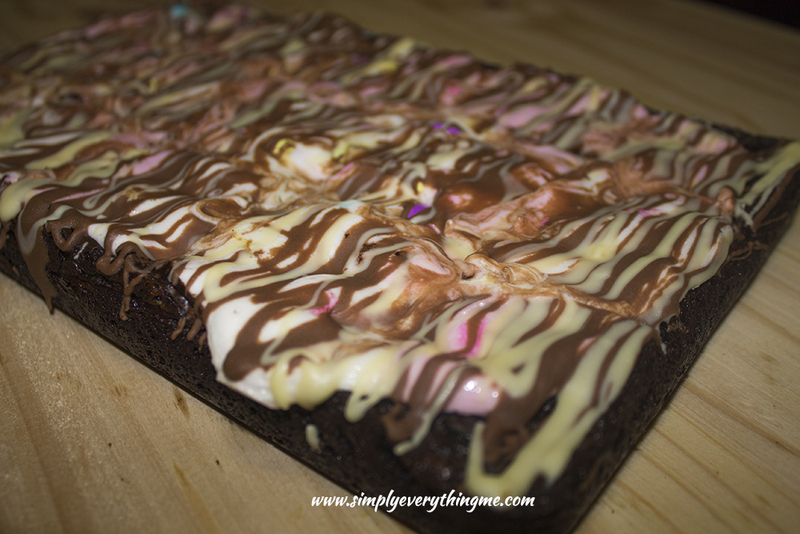 I would love to hear and see how your brownies came out, so let me know on Twitter and tag me on Instagram or Facebook when you give this a try. Preheat oven to 175 C. Grease and flour a 20cm square pan. In a large saucepan, melt the butter. Remove from heat and let cool for 5 minutes. Stir in sugar, eggs, chopped chocolate and 1 teaspoon vanilla essence. Pour the batter into your prepared pan and bake for 25 minutes. Combine all the ingredients in a bowl and stir until smooth and there are no lumps. Frost the brownies once they come out of the oven and cover completely with halved marshmallows. Place it back in the oven for another 5-8 minutes until marshmallows looks quite puffy. 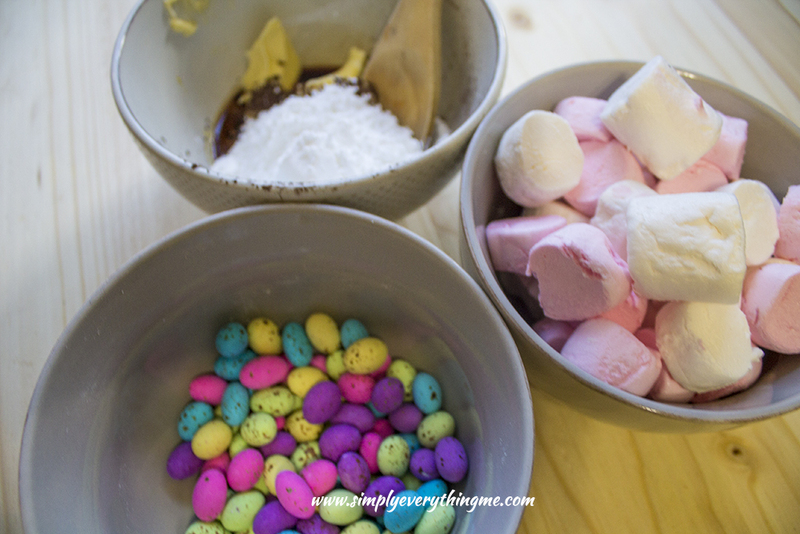 Sprinkle speckled eggs all over, on top of the marshmallows. Melt the white and milk chocolate in separate glass bowls in the microwave for 30 seconds at a time, stirring in between until completely melted. Drizzle over the marshmallow and speckled eggs. Wait until the chocolate is more or less set before cutting the brownies. To speed up the process you can put it in the fridge for approximately 15 minutes. Tip: If the frosting is too thick you can add milk, 1 teaspoon at a time, to thin it a little. Will definitely give themed birthday cakes a try – luckily I know about a little boy who’s birthday is coming up real soon.